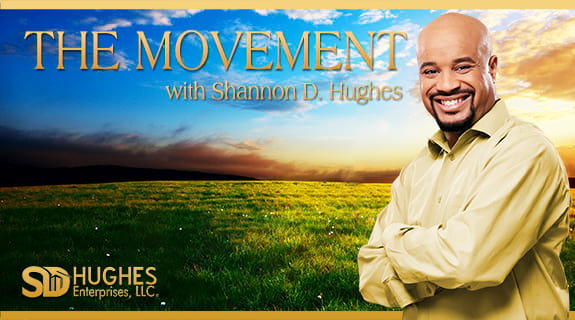 On the next episode of The Movement with Shannon D. Hughes, Soulmate Coaches Orna and Matthew Walters join the show. Each struggled with love relationships for the majority of their adult lives; individually mastered self-love, allowing them to come together to form a True Soul Partnership. Orna and Matthew work with clients all over the globe utilizing the tools of transformation. They are dedicated to spreading the message that having love is an inside job and that it’s never too late to find the love of your life.Through Creating Love On Purpose®, Orna and Matthew have inspired and guided thousands of Singles through the journey of self-love to bringing in their Beloved. Their mission is to spread love around the globe by creating happy women, which leads to happy couples, which leads to happy communities, cities, states and happy, loving nations.